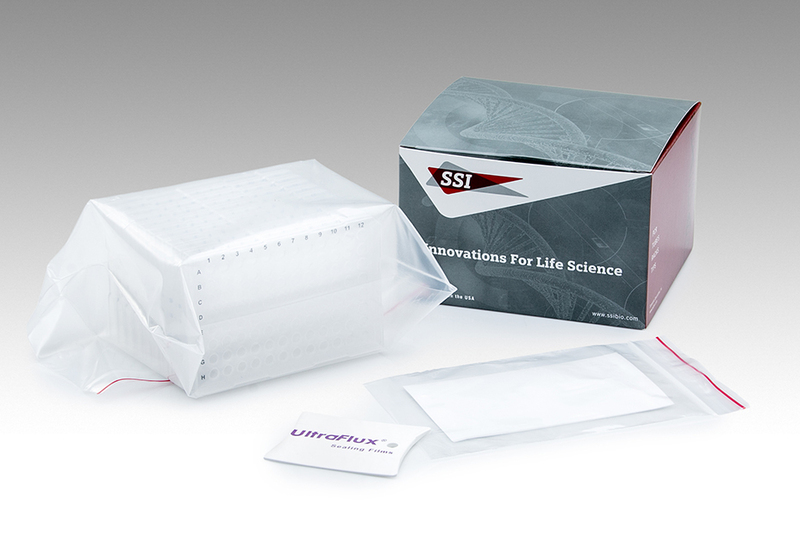 We have packaged our best selling UltraFlux® PCR plates with our innovative Real-Time pressure released sealing film into convenient bundles. Each unit comes with a FREE applicator for applying the film to the plate. 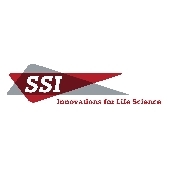 UltraFlux RT film offers the highest level of clarity for optical analysis during Real Time PCR. Plates available in unskirted, semi-skirted, and full skirted options. 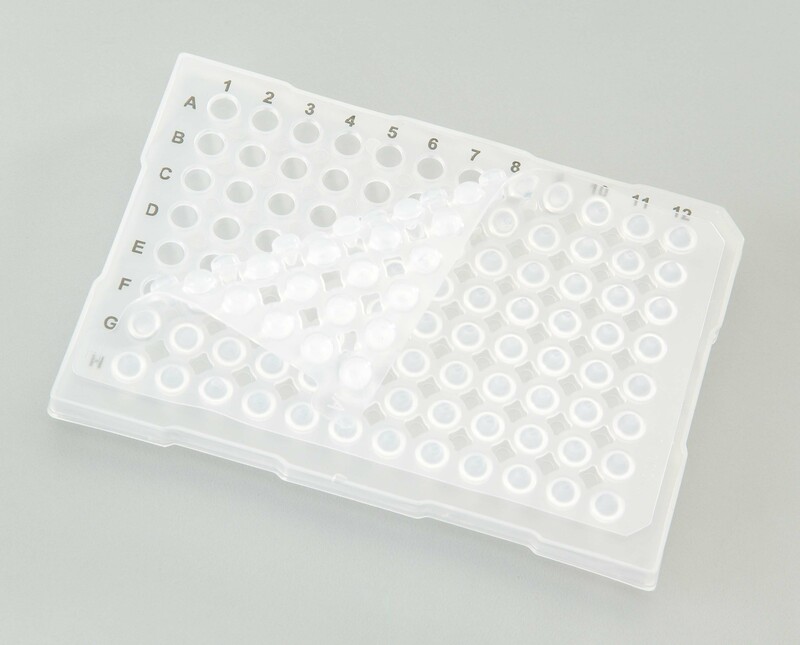 Highest level of clarity ideally suited for optical analysis during Real Time PCR. Perfect choice for everyday classic PCR work. Very soft and malleable – easily takes on the shape of whatever plate it is applied to. Pierceable silicon rubber sealing mat.